If I’m going to buy a fig spread, I’d rather it be imported. I have yet to find a good fig spread that’s made locally, artisanally – perhaps because I live in New York. The fact is that the mighty fig is a speciality of the Mediterranean zones, and those cultures know how to handle and finesse it so much better than we Yanks do. Yes, we may know how to chop them in half, pile with ricotta and honey, or bake them in tarts, but, c’mon, let’s be honest with ourselves. 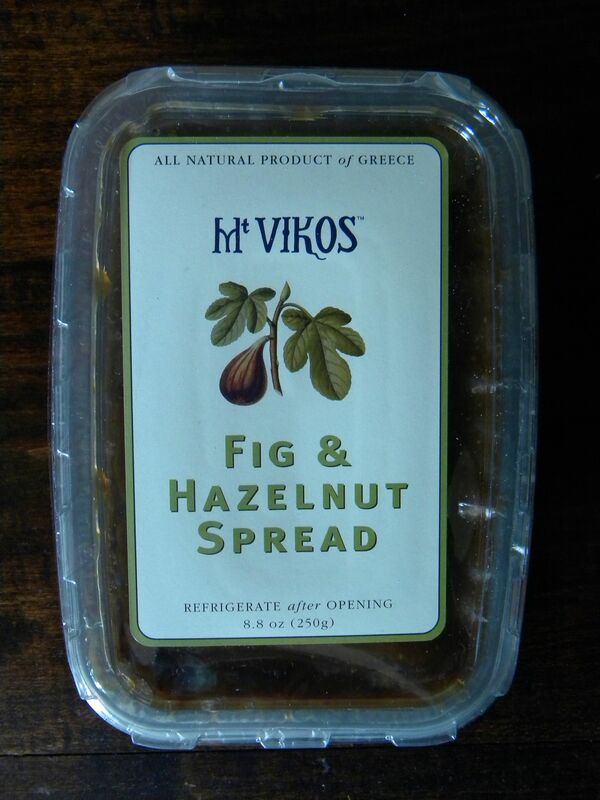 I spotted the Fig & Hazelnut Spread from Mt Vikos, a Rhode Island-based importer of Greek cheeses including feta, fetiri, kasseri and halloumi, but also meze and toasts. They make no bones about the fact that their spreads are meant to accompany cheese but the spreads are also good for baking. The ingredients of this spread consist of fig, water, hazelnuts, lemon juice, grape juice concentrate, and lemon zest. No sugar of any ilk, no preservatives. The directions say to refrigerate after opening. Mt Vikos is proud of and stands by its ingredients, and every flavor and texture has its place in the mixture. 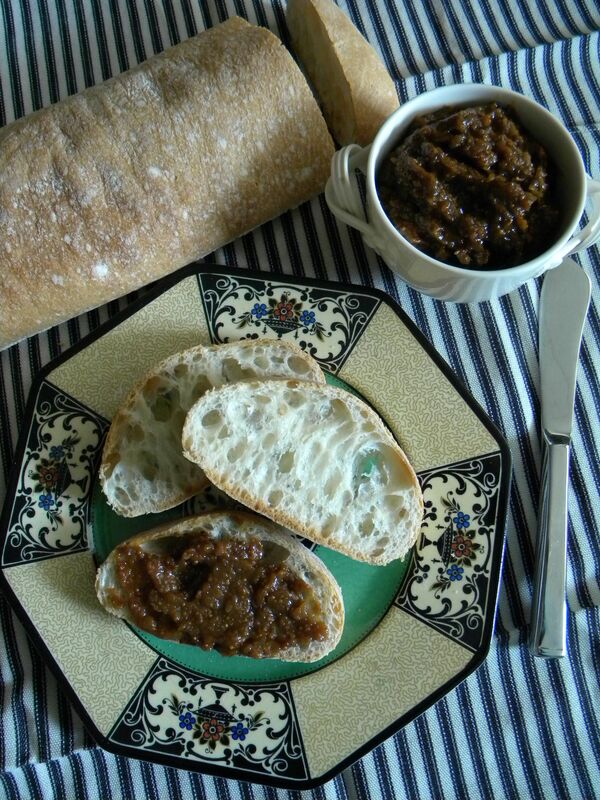 The result is tart and rich and delivers crunch through the ground hazelnuts and fig seeds. Meant to be experienced. This is no sweet and smooth little jam for scones. 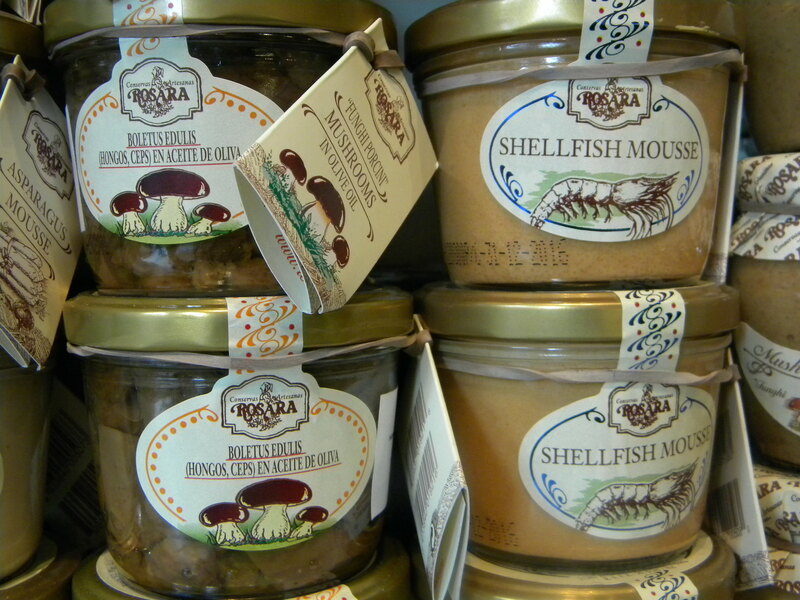 Also available in Mt Vikos spreads are Apricot & Figs, Glazed & Roasted Figs, and Apricot & Almond. If you can’t get this locally, buy it at online retailer Salumeria Italiana for $7. 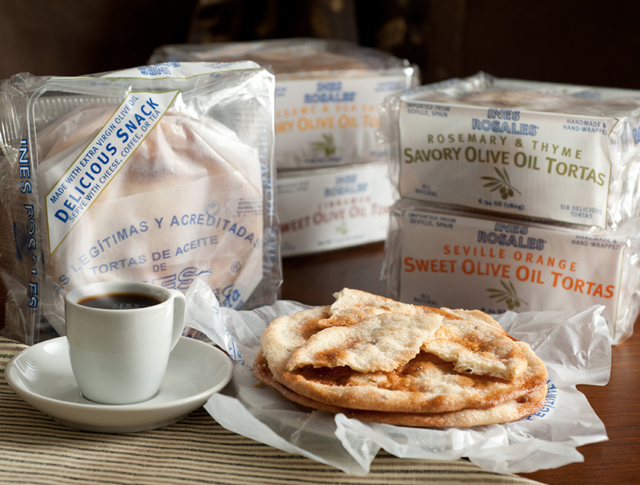 P. S. This company also owns and distributes Ines Rosales Tortas, the classic crispy Spanish snack, thus tripling my respect for them. I’ve often spotted these friendly little griddle cakes in the dairy sections of my local supermarkets. 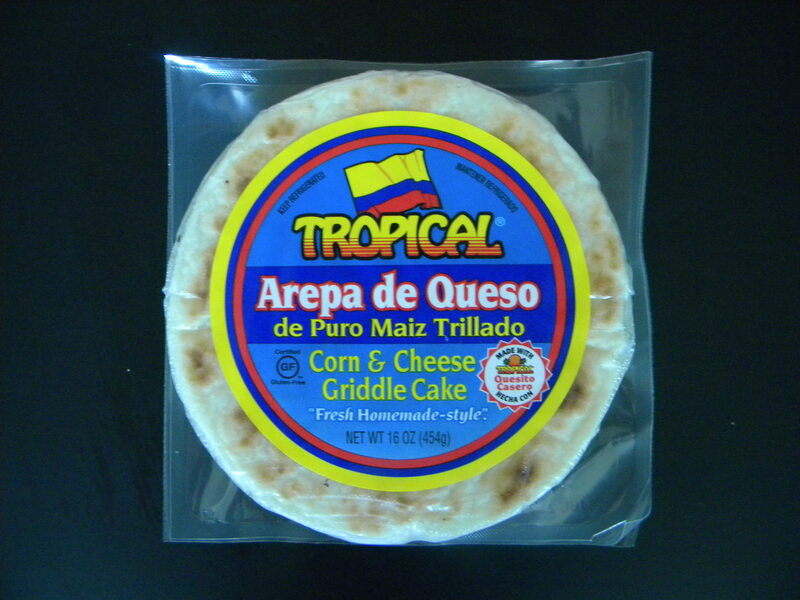 Although they look easy enough to deal with I’ve never purchased any arepa de queso because I wasn’t sure exactly what position they had in the course of daily cuisine. Were they eaten at breakfast or dinner? Were they sweet or savory? All of the above, turns out, which is true with any long-enduring and satisfying food staple. An arepa is an unleavened patty, formed five to eight inches in diameter, half an inch thick, made with corn meal that has been blended – or later stuffed – with a complementary ingredient, most commonly cheese. You’ll see similar cakes throughout Central and South America, but the arepa is most closely aligned with Columbia and Venezuela. 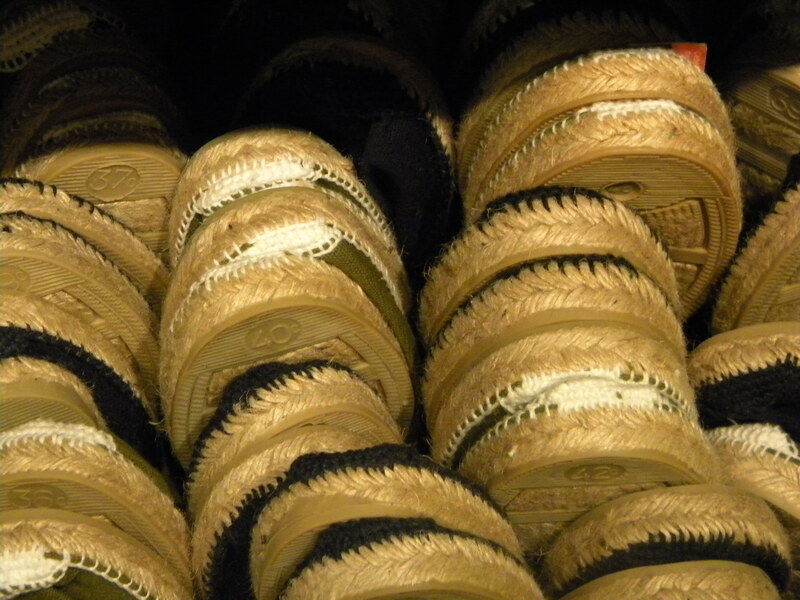 The traditional, and rather labor-intensive technique for making arepa flour began with the soaking of kernels of corn, which were then hand-husked and ground down. For the next step, and the point at which the process begins as arepas are produced today, the corn meal flour is boiled and dried and, having been pre-cooked, is more easily made into a dough, which is blended with water, salt, and perhaps milk, eggs or cheese. 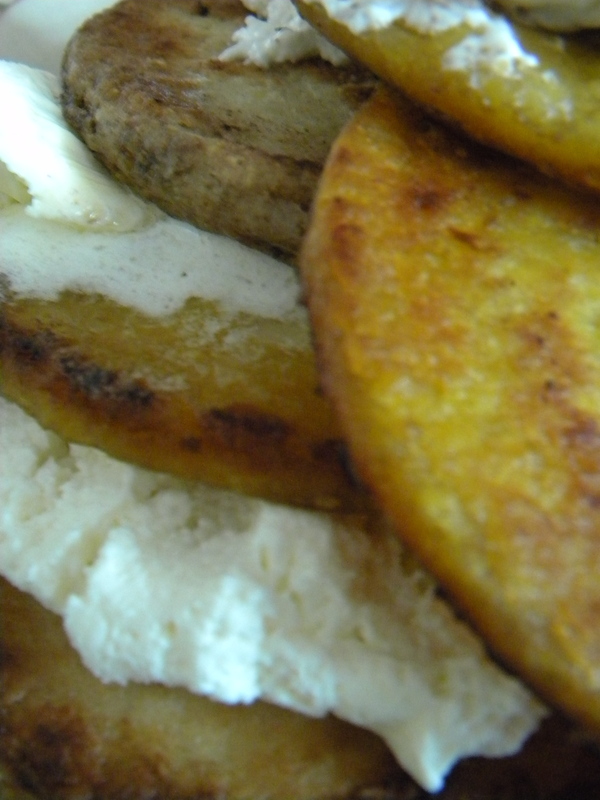 The arepas can then be grilled, baked, boiled or fried. When you buy them prepackaged, they’ve already been cooked and are typically simply heated up in the frying pan with butter. Arepas are eaten for breakfast with a good slathering of butter or cream cheese – in Columbia with hot chocolate – and make a good afternoon snack. 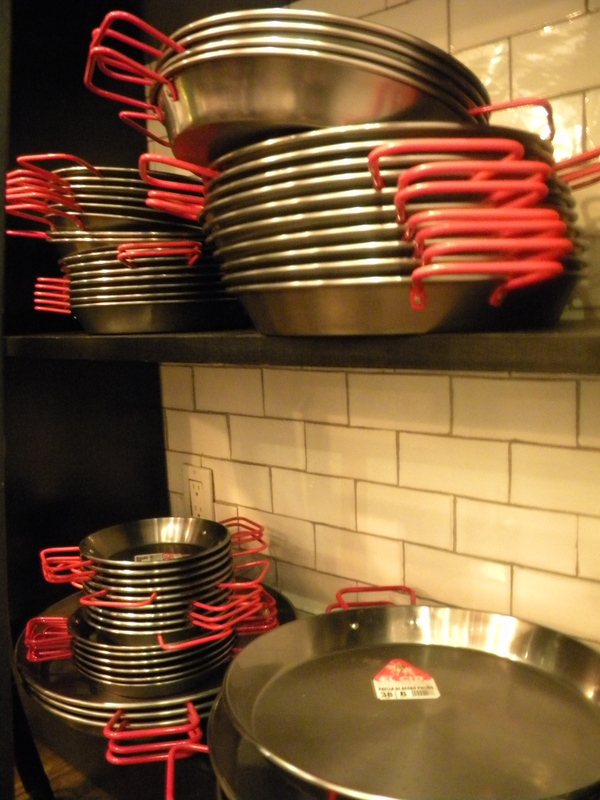 They are also served at savory mealtimes with meat, eggs, tomatoes, salad, shrimp or fish. Varieties include arepa dulce (sweet), arepa de coco (coconut), arepa catira (yellow cheese with shredded chicken), and arepa de perico (scrambled eggs), to name just a few. 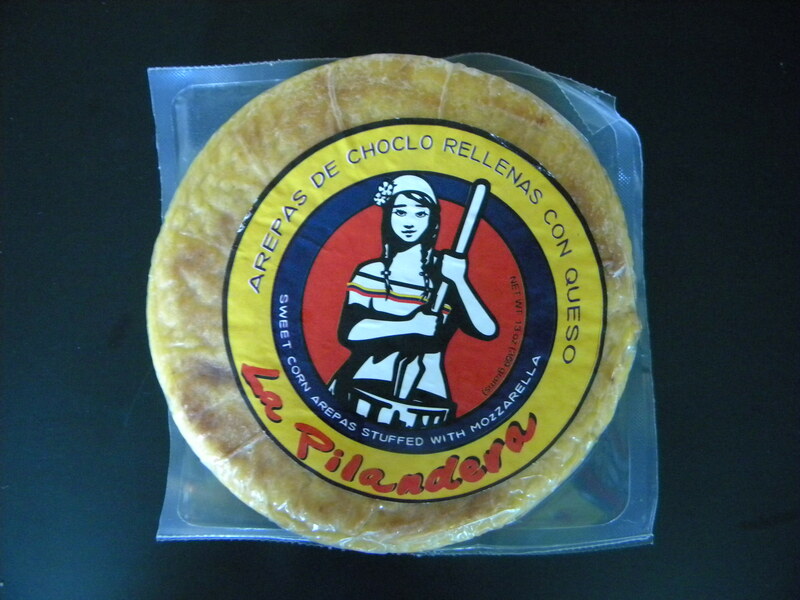 The pre-prepared kinds that you find in the supermarket, generally $3 per package for four or six, are all about cheese – I found one style called arepa de queso y mas queso! They come two patties stuck together, and you can either fry them individually (about two minutes per side), or put cheese in between two, cooking as you would a grilled cheese sandwich (about four minutes per side). A flexible and extremely filling carbohydrate. I guarantee you, one of these will fill you up. If you want to make arepas from scratch at home, here’s a great, classic recipe at My Columbian Recipes, and pre-cooked arepa flour is available on amazon at a variety of prices, from $2 to $7. 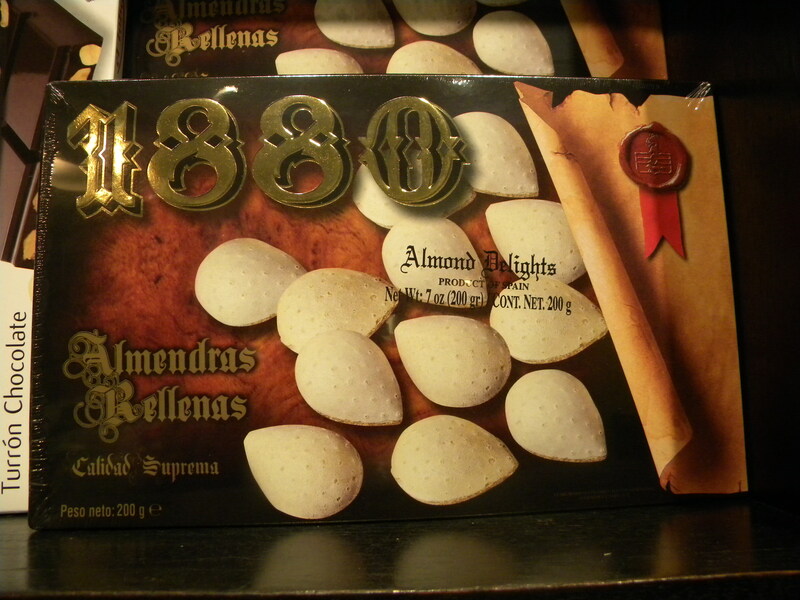 Or you can order arepas pre-made in bulk at Delicias Andinas. 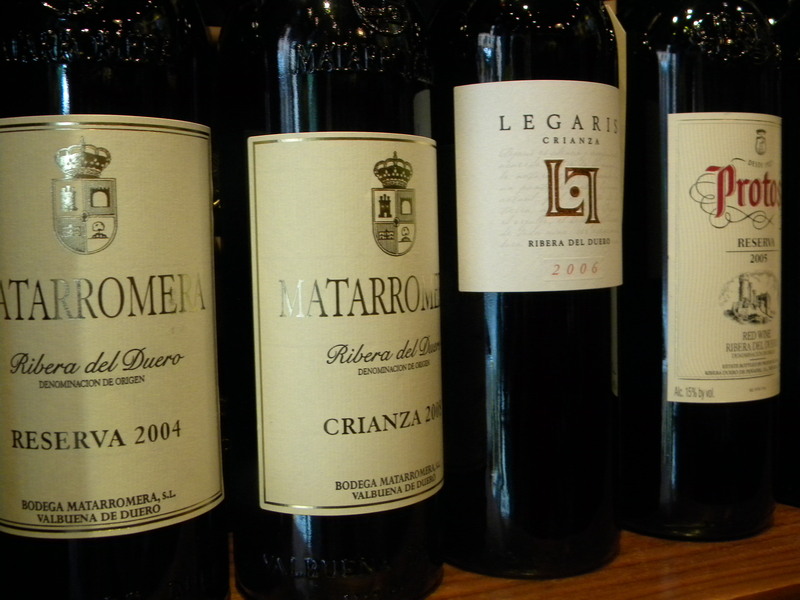 Spain is, and has been for a while, a beacon for innovation in cooking, a phenomenon lead by the former El Bulli, which closed last year. That explosion of excellence is built on beautiful, time-honored building blocks from the Spanish culinary traditions, paired with globally educated chefs, excellent, locally sourced ingredients and that Latin passion for food – along with all the other pleasures of life. 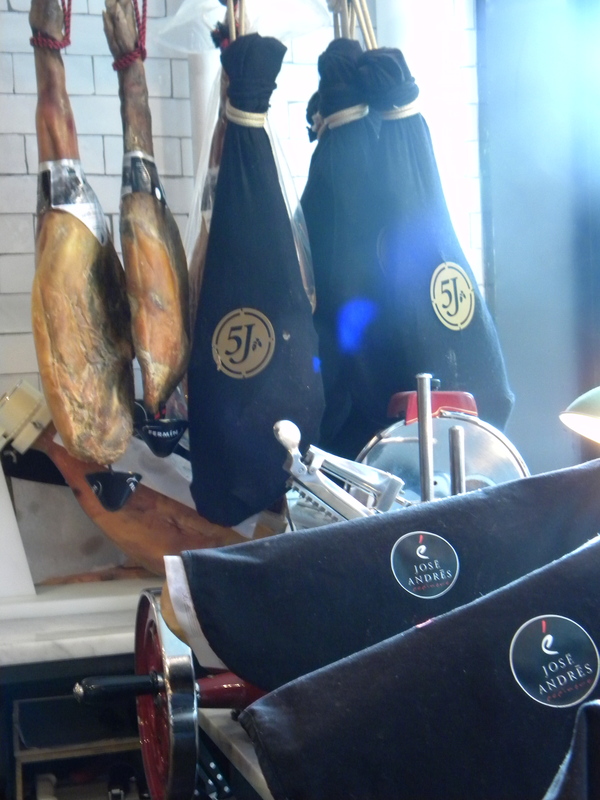 The basics for the Spanish pantry – and for yours – can be had right here at Despaña Fine Foods & Tapas Café, a carefully sourced and beautifully presented grocery+deli+café+dry goods store in SoHo, NYC. 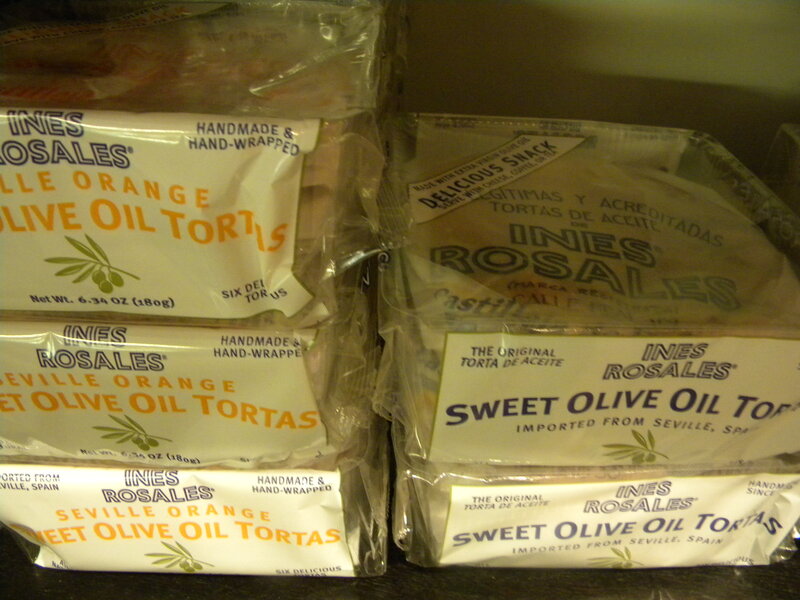 (There’s also a wholesale site in Jackson Heights, Queens.) They don’t have any and everything – they have the best, most iconic products that are either imported from Spain or produced fresh in their kitchens – olive oils and vinegar; chorizo, Serrano ham (watch it drying in the window), and other cured meats; pickled seafood and vegetables; beans and rice; cheese; delectable spreads; chocolate, candy and almonds; and a broad but timely selection of Spanish wines. Stop in, taste of the abundantly generous array of free samples – you might even fill up on these – have a bocadillo (sandwich) or torta wedge for lunch, and stock up. 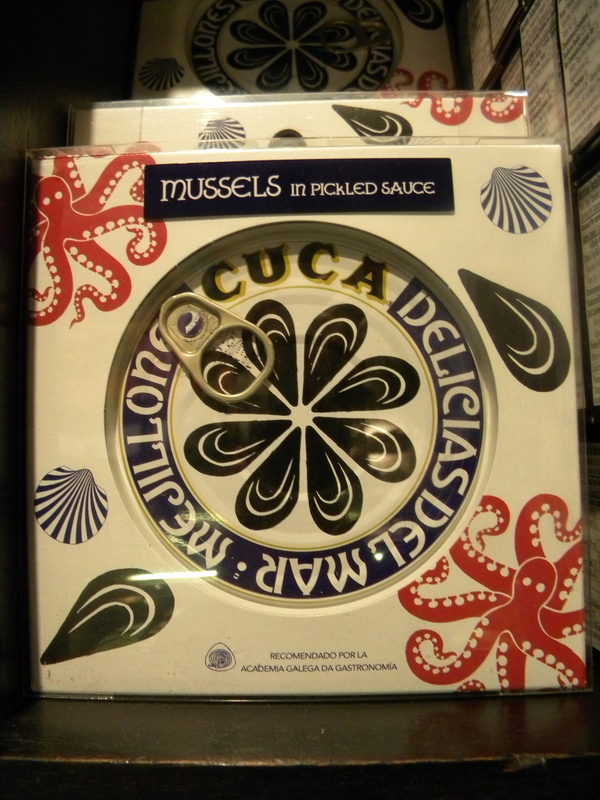 I got a hot tip from Dana Perri, Project Manager at Despaña, who suggested the perfect use for a lovely package of boquerónes (anchovies) from Anfele (under $8), which are marinated in vinegar and oil and are thus palatable to those who may regularly eschew the little fishes. 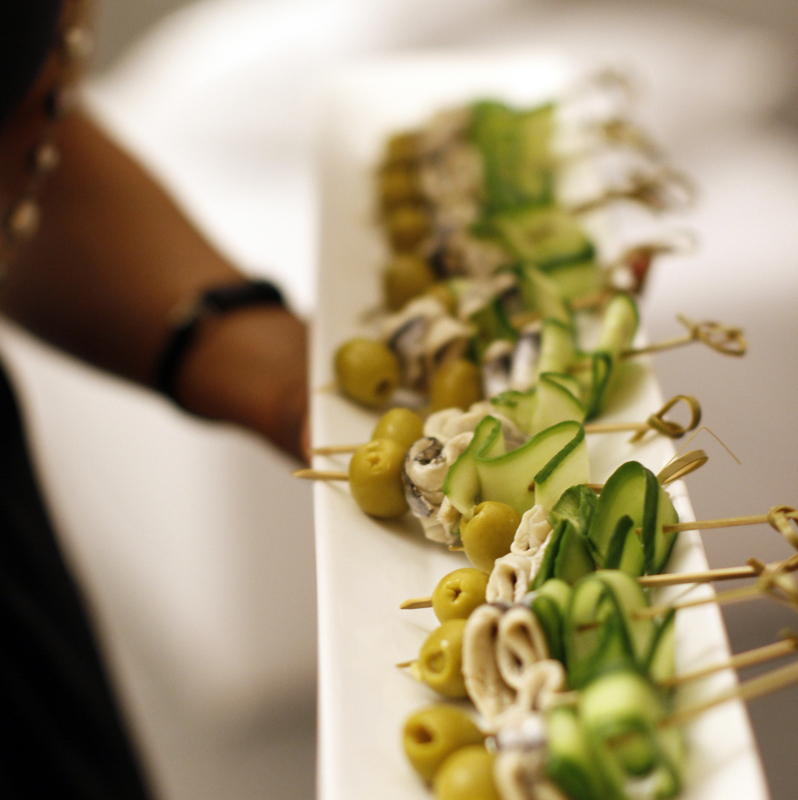 Pair them with fine slices of cucumber and rellenas de limón, lemon-soaked green olives ($3), on a stick, and you’ve got a light and unexpected starter with equal shades of savory, tart and sweet (see image below).